We get rid of them completely, our service is safe and odourless, we apply professional ant bait which is irresistible for them, they carry these morsels back to the nest. The colony then gets fed by the “aunties” of the colony – eventually infecting the entire colony. 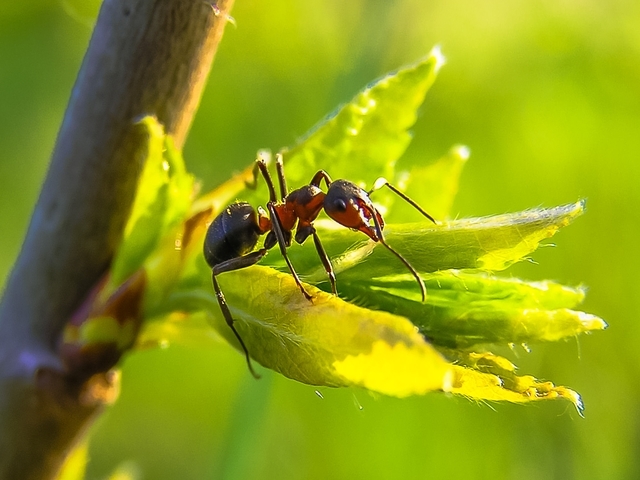 One of the most common pest problems is ant infestation. Our homes and buildings are ideal for these little scavengers, because they are searching for moisture and food source. These tiny insects love to feed on sugar, cheese, meats and other dead insects. 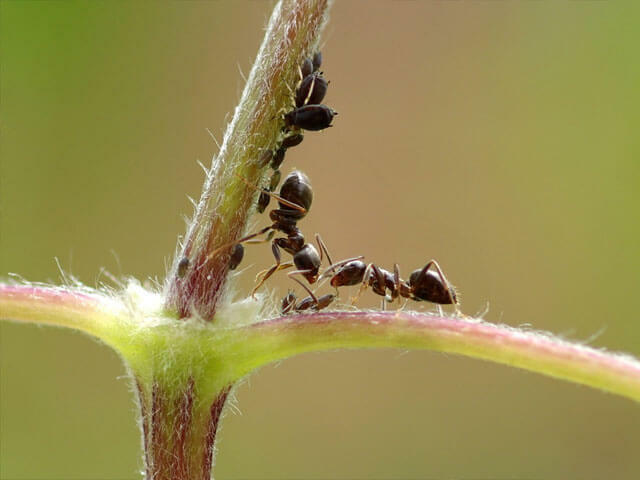 Fortunately, Pest Control Cape offers one of the most efficient ant control service in Cape Town. Ants often enter a home through cracks around windows or doors, but they can find numerous entrances to your home or building. Once inside, the growing ant colony can become a problem quickly, as ants mature from juveniles to adults within a matter of days. Pest Control Cape uses many different ant control processes and techniques based on every individual situation. 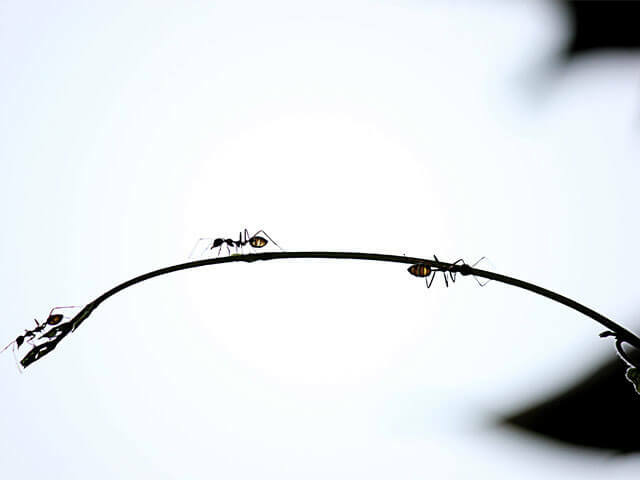 Our ant control process includes you, in the control process. 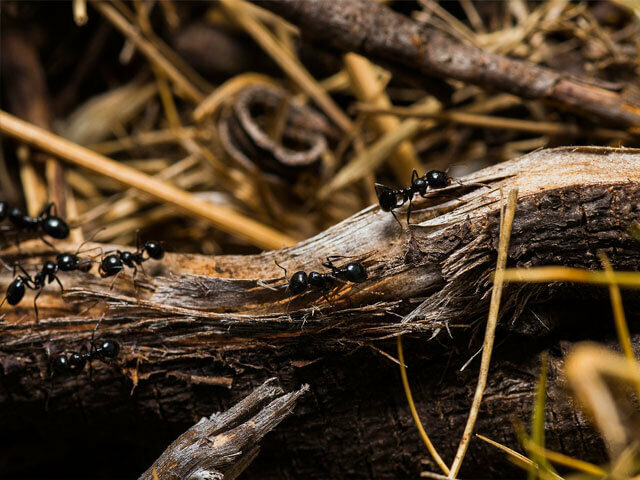 Our professional service technicians will initially interview you and gather information in regards to your current ant infestation. All ants need food, shelter and water to survive. When we arrive at your home, there may have been conducive conditions that no longer exist, but still may be contributing to the infestation. We need to consider all moisture situations past or present; roof leaks, plumbing leaks, flooding, newly renovated baths or kitchens, new roofs, replaced faulty window and doors, removal of large trees and any other conditions that may contribute to the existence of ants. 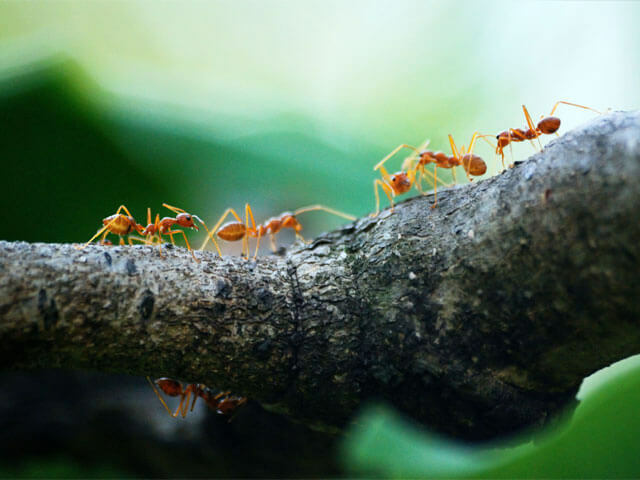 Ants are a constant threat to your home environment and with on-going inspection, treatment and correction of conducive conditions, Pest Control Cape can provide a much better living environment for you and your family.